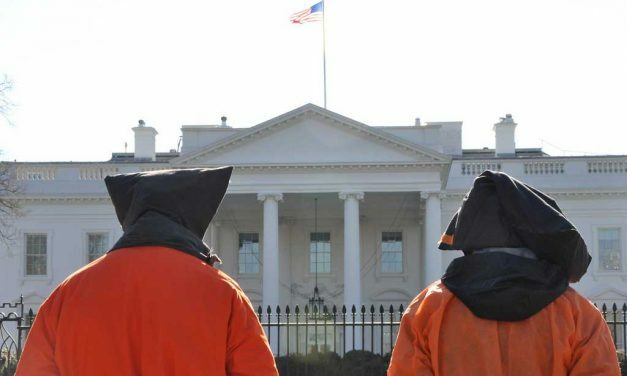 The man set to become US Ambassador to South Korea, Admiral Harry Harris, oversaw the abuse of prisoners at a CIA camp in Gutantanamo and has blood on his hands. 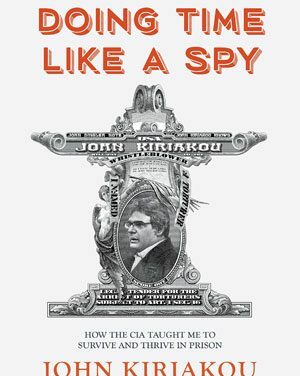 John Kiriakou’s whistleblowing on the state of US prisons and government’s efforts to silence him is as valuable as his opposition to CIA torture. The hunger strike awakened the Palestinian population to the imperative of manifesting resistance as an alternative to despair and submission. 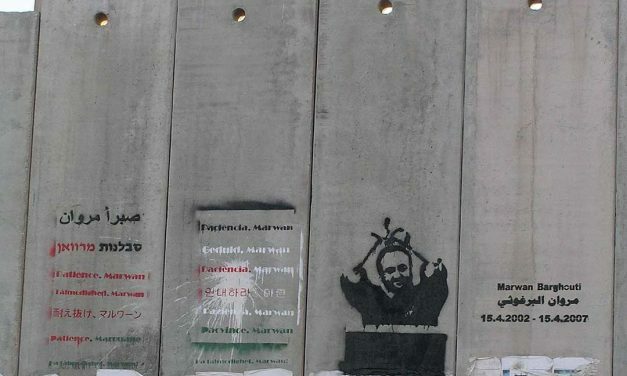 We may look back on Marwan Barghouti’s hunger strike as the beginning of a winning Palestinian endgame. The prisoners held captive in Israeli jails are a depiction of the life of every Palestinian. 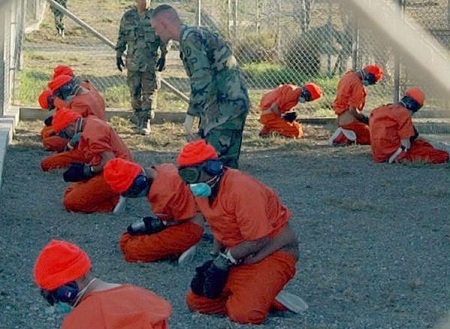 Is America the beacon of hope to the millions of peoples who have been killed, maimed, and displaced by America’s wars during the past 15 years? What Palestinian hunger strikers have in common is their battles aren’t about the freedom of individuals only, but of an entire group of oppressed people. No recent Palestinian prisoner has received more attention among the Palestinian than Samer Issawi, released on December 23 after reaching an extraordinary bargain with prison officials last April. 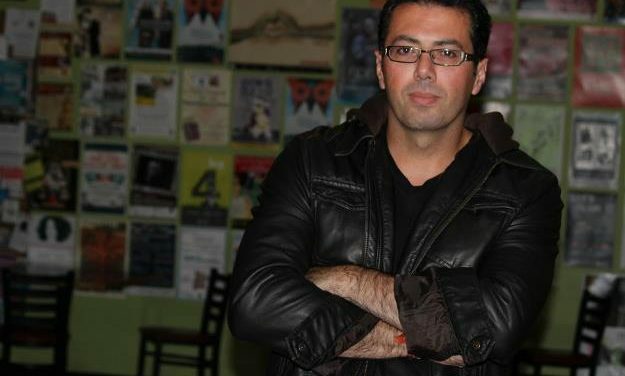 He agreed then to stop his hunger strike, which had lasted an incredible 266 days, either partially or completely, in exchange for an Israeli pledge to release him in eight months at the end of 2013.